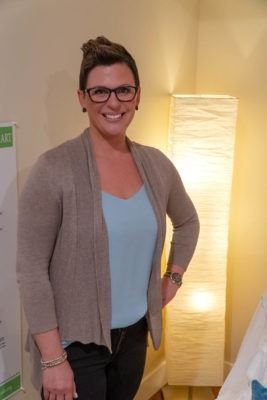 She is a Registered Canadian Reflexology Therapist who has a passion for natural and alternative treatment methods. In June 2018, after completing her Foot Reflexology studies and practicum through the Reflexology Association of Canada (RAC), she received her official certification as a Registered Canadian Reflexology Therapist (RCRT). Kathy is a mother of two daughters and a wife, who loves the outdoors, reading and animals. Striving for her family and herself to be more healthy physically and mentally, has always been a priority for her and is what drew her towards holistic health and Reflexology. To learn more about Healing Hands Family Wellness or to book an appointment with our Okotoks Reflexologist, we invite you to contact our office – we look forward to hearing from you!